» Where’s the fire, Gov? It’s hard to see the urgency that prompted Gov. John Kitzhaber to call the legislature to Salem for a special session on Sept. 30. 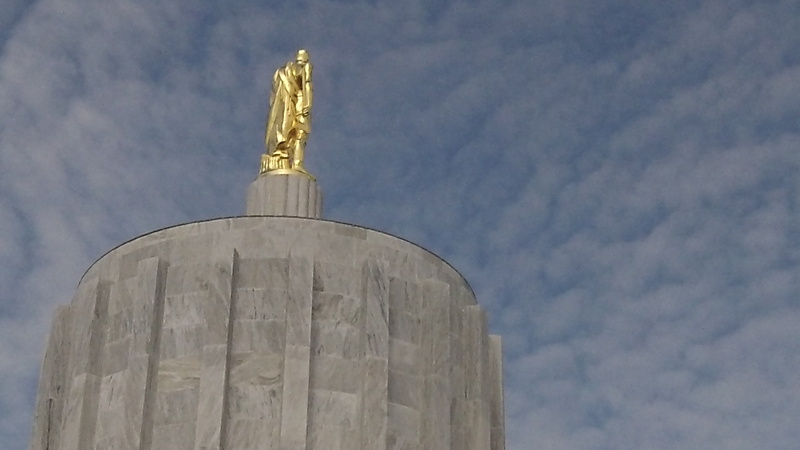 The governor says it’s to boost education funding by $140 million “to restore lost school days and provide tuition relief for Oregon students this school year.” But that’s not likely, is it? Even if the proposed tax increases and public pension cuts pass, it’s too late to make a change in the school year now under way. Approved budgets are in place, and so is the calendar for the current school year. I can’t imagine school boards redoing their budgets, rejuggling their teaching assignments and schedules, and altering their published calendars at this point for the current year even if the state does grant them additional dollars. Rhea Graham, on Facebook: It’s so he can push through his agenda on not letting Oregon label GMO’s. Jill Morgan, on Facebook: And so they can make additional cuts to PERS… Which will result in additional court suits… Which should make some attorneys very happy. Would not recommend young people to go into public service; low pay, poor working conditions and now poor pensions. Ted Salmons, on Facebook: Call his bluff. Call the legislature to order. Have a representative ready to make a statement that the legislature does not recognize any legitimate reason for an emergency session, vote to adjourn and go home. And if the governor gets his knickers in a wad and calls another “emergency” session, then come back and do the same thing again. Kitzhaber commented years ago that Oregon was basically ungovernable. Here’s their chance to show him that maybe he was right and get their point across at the same time.